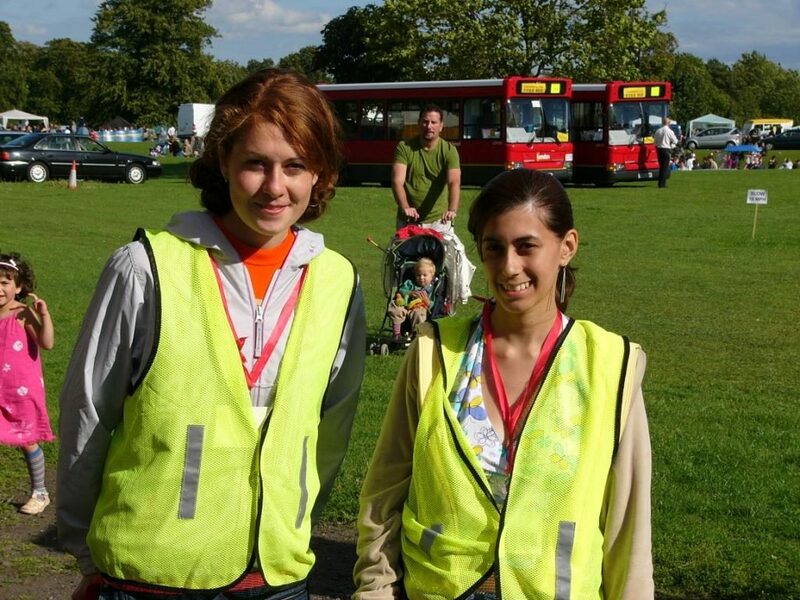 There are lots of different volunteering opportunities available at the Carshalton Environmental Fair. 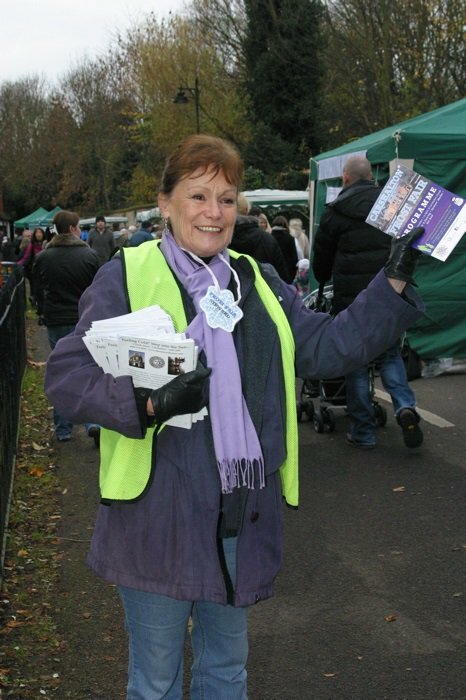 Many people help plan the fair; organising the music and performing art stages, promoting the fair, helping in the office, liaising with stall holders and more. You are welcome to join the team. Stall holder parking attendants! 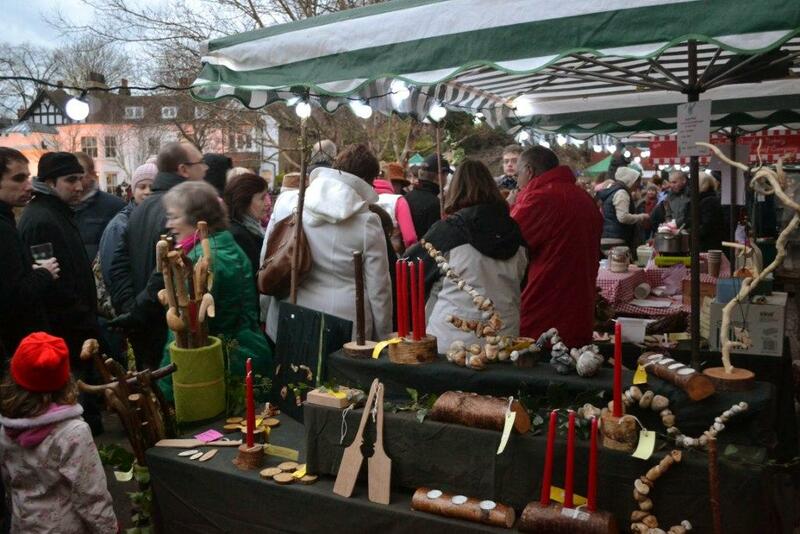 People to patrol the stall holder parking area between 7.30am and 10.30am – this could be split into two shifts. taking down marquees, helping put everything away/clearing up, taking down temporary fences, loading/unloading van, making cups of tea.